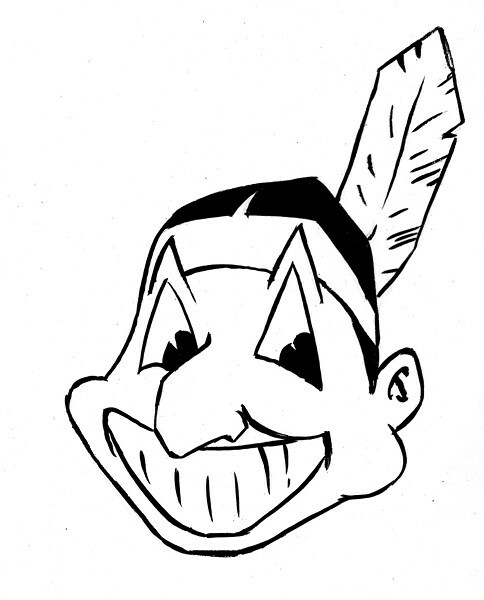 Chief Wahoo, the racist red-faced symbol that has adorned the sleeves and ballcaps of the Cleveland Indians' uniforms – not to mention the apparel and doodads of Cleveland baseball fans – since 1947, has succumbed at last to his inevitable fate, possibly timed to Cleveland's imminent date in the national spotlight with the 2019 MLB All-Star Game. A much-floated and entirely plausible theory is that MLB commissioner Rob Manfred, a vocal opponent of Wahoo's continued use, told Cleveland the summer showcase would only be bestowed on the city if the offensive symbol was no longer around. MLB's very public announcement of deliberations between the team and the league on the Wahoo front in advance of the All-Star game announcement lent a certain undeniable credence to the conjecture. In recent years, the team had "scaled back" the use of Wahoo in favor of a primary "Block C" logo, but the image was still beloved among diehard fans, prominent in the team shop and regularly worn by the team. Team owner Paul Dolan announced last year, though, that Wahoo at last would be eliminated, at least as an official logo on the team's uniforms. Given MLB's visible crusade, Dolan, who had over the years acknowledged Wahoo's problematic existence and reception outside of the city, could at least save face with ardent Wahoo supporters – many of whom now wear "Keep the Chief" or "Long Live the Chief" apparel to games – by saying it was Major League Baseball, not the Indians, who was to blame. Last year, the logo was paraded around for the full season, an outlandish farewell tour for a symbol that most everyone outside of Cleveland has long acknowledged represents an enduring harm to Native American communities. It was and is a grotesque caricature that belongs in a museum, if not a garbage can. Chief Wahoo first appeared in 1947, created by cartoonist Walter Goldbach, who was only 17 at the time. 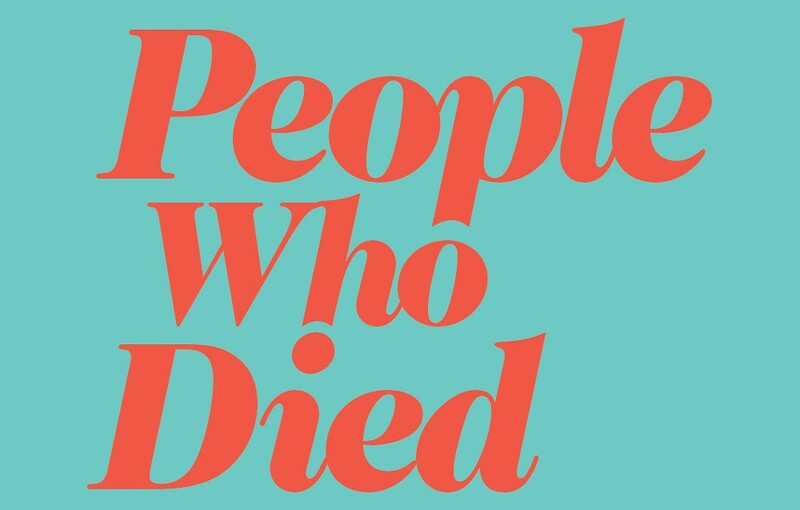 (Goldblach died in 2017.) The image was meant to "convey a spirit of pure joy and unbridled enthusiasm," at a time when Native American racism was still rampant. The team name was "inspired" by former Native American player Louis Sockalexis, in the sense that fans enjoyed taunting and jeering him for the duration of his very brief career, one cut short by alcoholism. That is the legacy that current Wahoo apologists so passionately claim to be honoring. In 1951, the logo evolved into the Red Sambo still in use today. His death is mourned and protested by thousands of Clevelanders who believe that professional baseball has been infiltrated by snowflake social justice warriors and race hucksters who are promoting racism where none exists for their own political and financial gain. Bluiett came into the world in similarly significant liminal territory – he was born in St. Louis, Missouri, but raised directly across the river in Brooklyn, Illinois, the first town in the United States incorporated by African Americans. At age 4 he began piano lessons; at 9, clarinet studies; and in college at Southern Illinois University, he took up the baritone saxophone. He left college without graduating, but with an abiding admiration for the bari sax. "I fell in love with the instrument on first sight, even before I knew what it sounded like," he said in a 1991 interview. "But I never thought its mission was to mumble in the back row. I thought it should be a lead voice." Even while he was a blazing star in the avant-garde loft scene, Bluiett respected popular appeal, saying things like, "We should play more music for women, play stuff that children like, old people, the whole works – what's wrong with all that? In 2002, Bluiett was diagnosed with prostate cancer. As part of his holistic treatment, he switched to a vegetarian diet, which he claimed changed his music after a lifelong devotion to the blues. 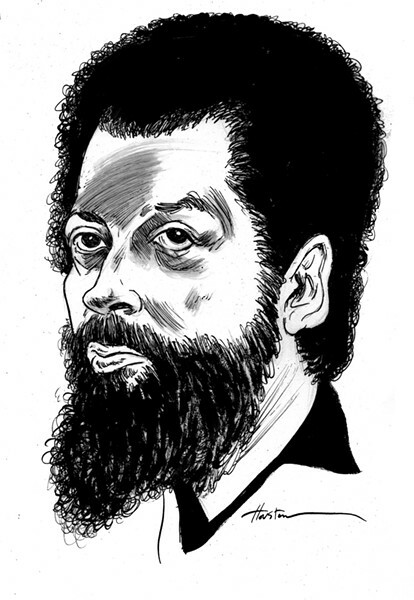 "Blues came out of pork and alcohol," Bluiett told St. Louis magazine in 2011. "I can't hang with the meat eaters all the way – I'm not saying it's good or bad; it was just different."